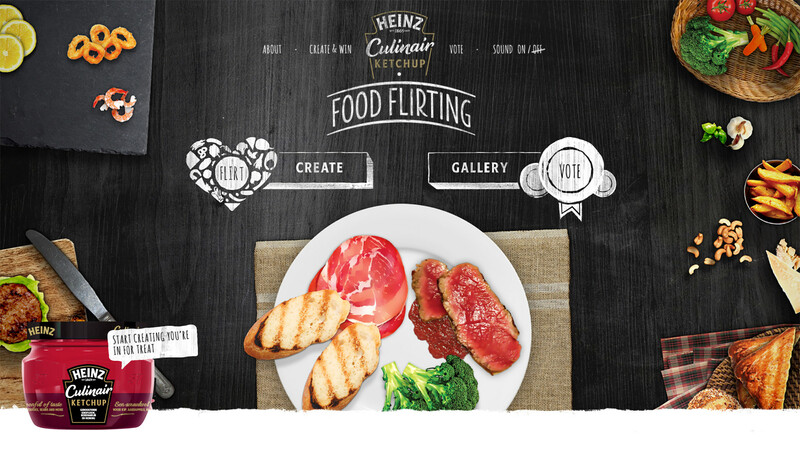 Heinz introduces Culinair Ketchup; a brand new spoonable sauce that makes it easy to spice up your dish. And because great food is all about exploring new flavours, the fun digital experience called Food Flirting allows you to flirt with exciting ingredients and food combinations. Does this make you hungry? Check out the campaign below.